Ok, this is not a Metallica knit sweater. But the band wants you to write your logo, name or text in the metallica font / logo style. 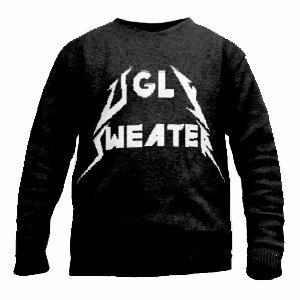 So writing “Ugly Sweater” this way kind of makes it an ugly metallica knit sweater. Pull your design strings and make your own ugly christmas holiday sweater this season. This entry was posted in Online Shop, Sweater and tagged band, font, knit, merch, metallica, sweater, uglysweater on August 3, 2018 by user2. The redskins indeed. Get this scarf for yourself or as a gift for a friend. Create your own custom scarf. Design is knitted in, not printed, not embroidered. Or click to have a random scarf design created here. 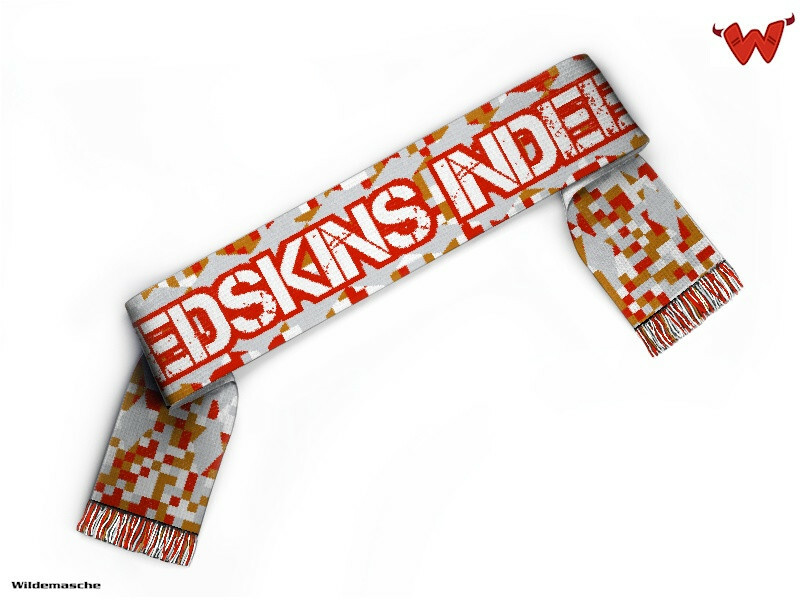 This entry was posted in Designs, Football scarf and tagged football scarf, indeed, random, redskins, scarf on May 17, 2018 by user2. or create your own scarf. 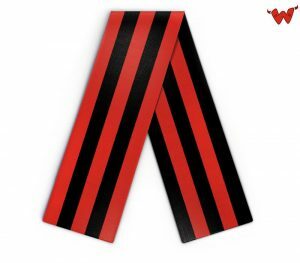 This entry was posted in Designs, Football scarf and tagged baby, fashion, football scarf, scarf, soccer, venice on July 18, 2017 by user2. we’d like to direct you to the Wildemasche Instagram page. You will find lots of photos and scarf / blanket / product samples there. At Wildemasche.com, you will also find galleries with sample products. We hope you enjoy surfing through all there wonderful designs and products. This entry was posted in News, Online Shop and tagged blanket, images, instagram, photos, samples, scarf, Wildemasche on July 14, 2017 by user2. 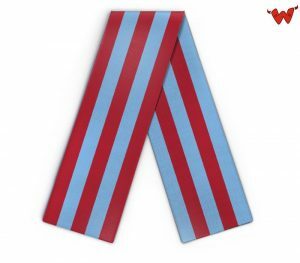 The famous Wildemasche football & rugby scarf allows you to show pride in your team in an understated and classical style. Traditionally made in Italian wool and hand-finished, Wildemasche scarves come in the colors of all of Europe’s favourite football & rugby clubs. Choose from 100% pure Italian wool, 50/50 merinowool acrylic blend or 100% acrylic. Standard size, kids size and extralarge size available. Made in Germany and completely unofficial, the Wildemasche scarf is knitted on demand. Choose to add or leave out club badges, sponsors or manufacturers logos; create your design classic that looks as good on your way to the pub or the office as it does at the match. Traditionally, Wildemasche offers bespoke orders and custom scarves, starting from 1 piece with your custom design, NO MINIMUM ORDER. 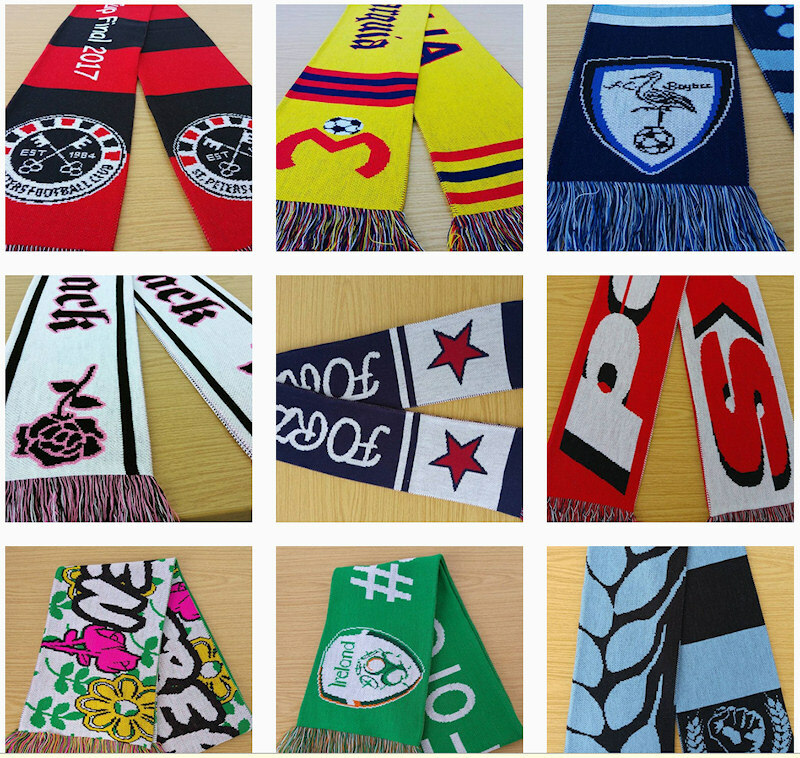 Worldwide delivery of premium football scarves, secure payment by PayPal, Visa, Mastercard et al. This entry was posted in News, Online Shop and tagged club, football, league, rugby, scarf, scarves on January 13, 2017 by user2.